Hill+Knowlton Strategies (H+K) has been reappointed by Brand South Africa on a global three-year retained contract. In Russia, PBN H+K will help the government agency manage the country’s international reputation and support its drive to promote South Africa as a business and investment destination. PBN H+K worked on the previous three-year international contract focused on the BRIC markets, including Russia, as well as Germany, UAE, Nigeria and Kenya. Following a four-way competitive tender, the new brief continues activity in these markets, with potential for the expansion into Ghana, Zimbabwe and the DRC. The mandate includes brand and reputation initiatives at WEF Davos, the annual BRICS Summit, international trade initiatives and state visits – as well as locally-based, market-specific campaigns. 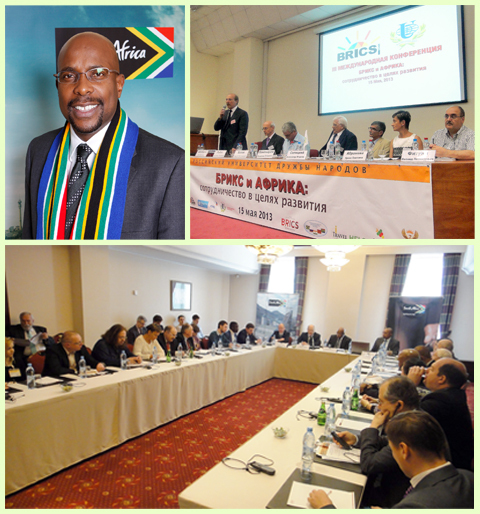 South Africa is a leading Russian foreign trade partner in Sub-Saharan Africa. In 2012, bilateral trade increased 66.3% on the previous year, according to the Russian Embassy in South Africa. In January – February 2013, bilateral trade grew 17.8%.